I believe max-age=0 simply tells caches (and user agents) the response is stale from the get-go and so they SHOULD revalidate the response (eg. 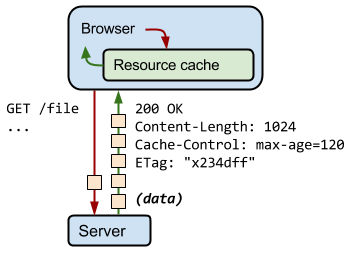 with the If-Not-Modified header) before using a cached copy, whereas, no-cache tells them they MUST revalidate before using a cached copy. 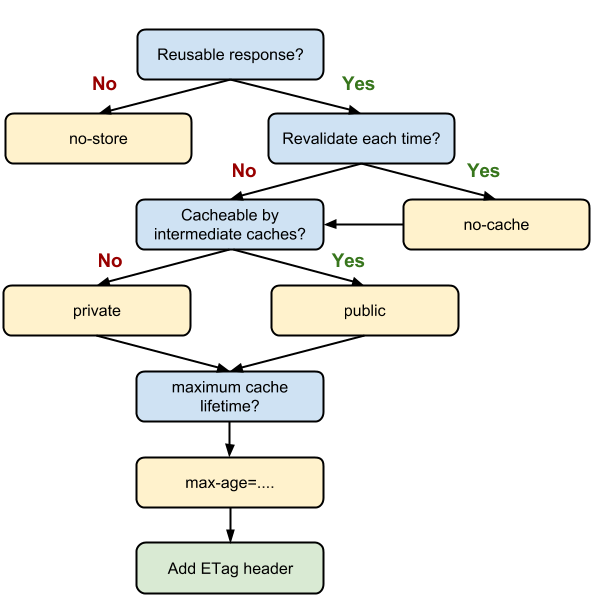 What’s the difference between Cache-Control: max-age=0 and no-cache?